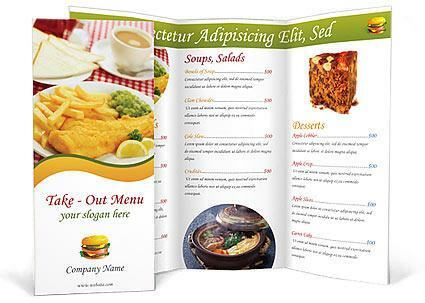 Menu printing, an essential for every restaurant, bar, café, even fast food establishment. We offer a variety of print options as well as full service in-house design options to suit your menu printing needs. Want more information on menu printing? Upload files for menu printing. A member of our sales team will be in contact with you regarding your files. Request a quote for menu printing. A member of our sales team will be in contact with you regarding your request. Contact us for more information about our menu printing services.